Is Hyomin dating MLB player Kang Junho? The answer is: NO! 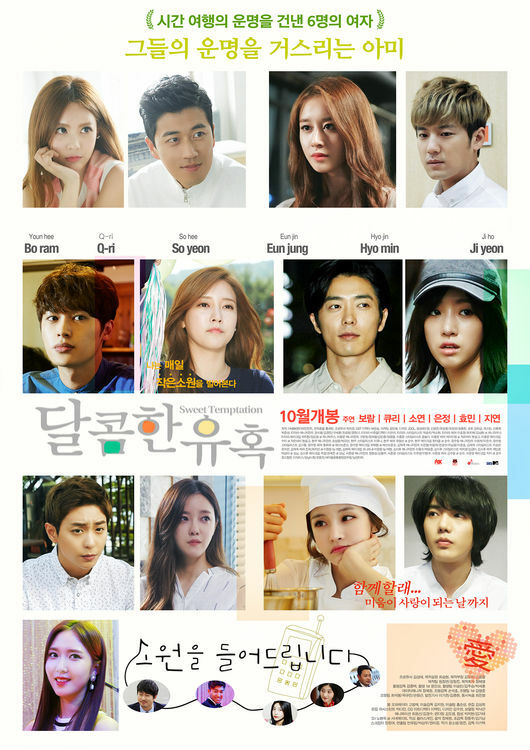 T-ara to hold press conference for web-drama on the 13th! T-ara to comeback with a fun and unique concept in the first week of August!